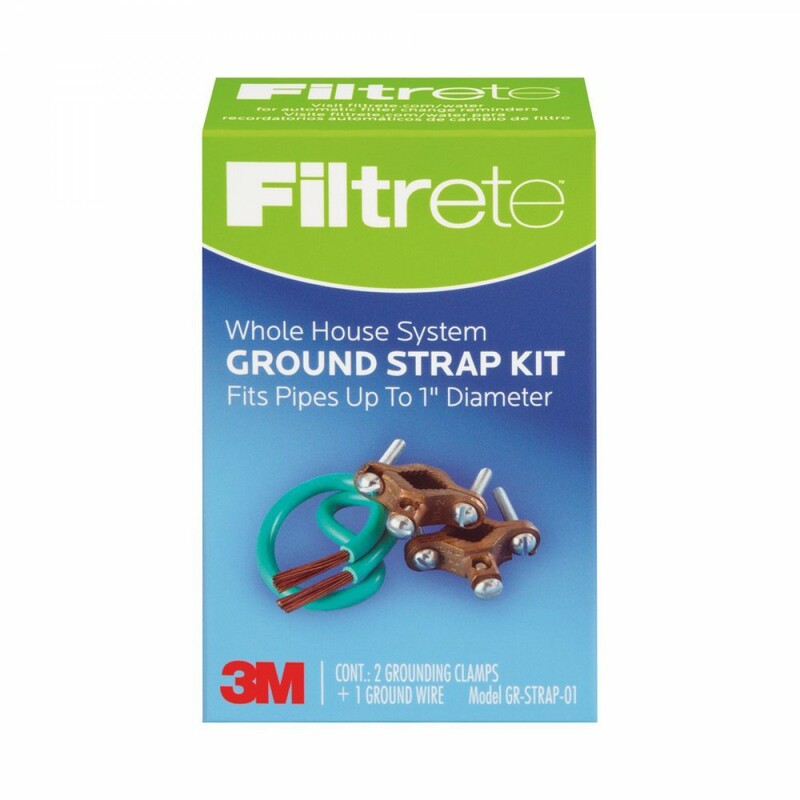 A genuine OE product, the GR-STRAP-01 3M Filtrete Ground Strap Kit helps to bridge metal pipes across plastic filter housings. 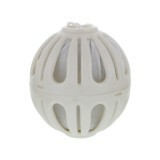 Made with quality metal, this part is important towards ensuring your electrical system remains properly grounded. Order the GR-STRAP-01 3M Filtrete Ground Strap Kit your system needs by adding this to your cart now. Order today!